Christopher Payne is a multi-talented instrumentalist who offers original compositions, music scoring, effective string arrangements and sound design services. 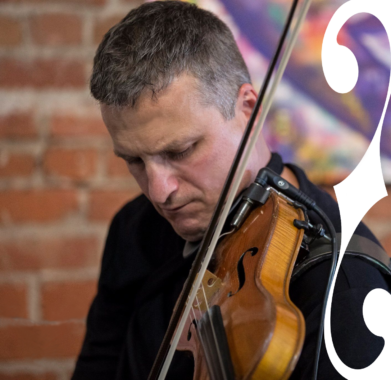 Although primarily an acoustic / electric violinist, Chris embraces the technology available to modern musicians. His specialty is a one-man string orchestra where violin, viola and cello are recorded and multi-tracked to sound identical to a huge ensemble. Chris also plays a wide range of instruments such as mandolin, shakuhachi, Indian flute, theremin, tenor guitar, keyboards, etc.